The animals decorate the farmhouse to cheer up the farmer who will be alone for Christmas. The Farmer is very excited by his new purchase - a 3D TV. 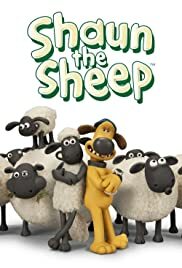 How many episodes of Shaun the Sheep have you seen? Yet another triumph from Aardman studios!